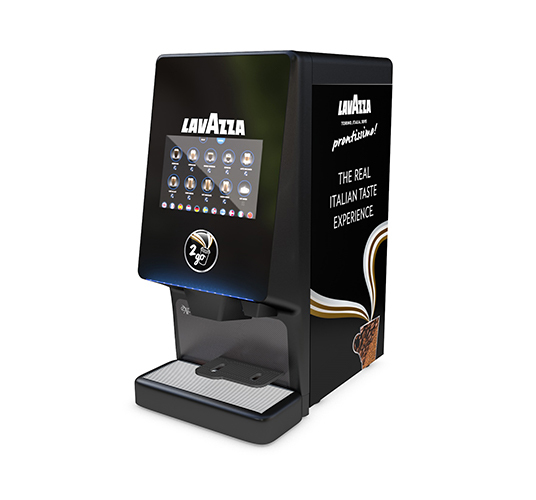 An innovative all-rounder, the Futuro P delivers outstanding coffees exactly as and when you want them. 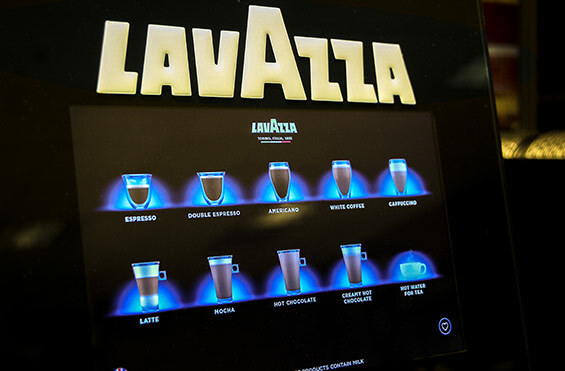 Why Choose The Prontissimo Futuro P? 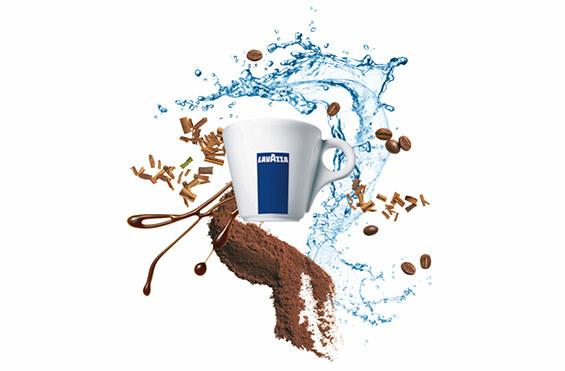 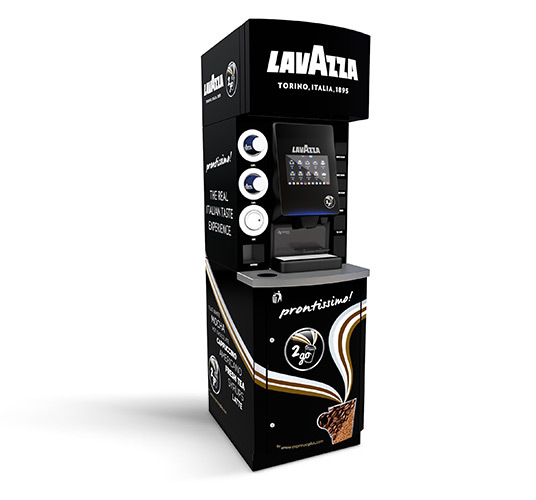 The Prontissimo Futuro P brews a tempting selection of 200+ premium hot drink variations, from aromatic Lavazza microground coffees and delectable decaf to heavenly hot chocolate and leaf tea. 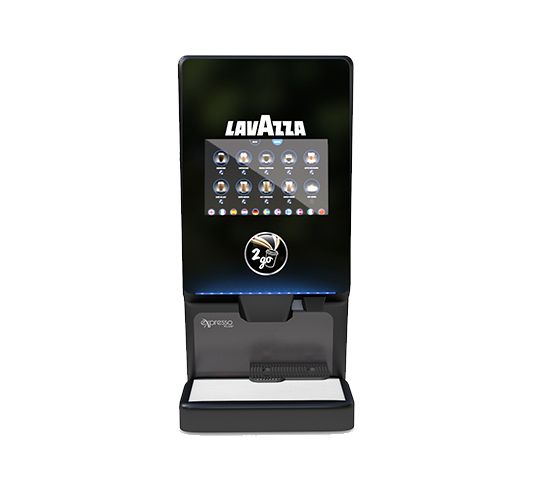 The Futuro P’s media playback can be programmed to promote your in-house news and adverts via the touch screen. 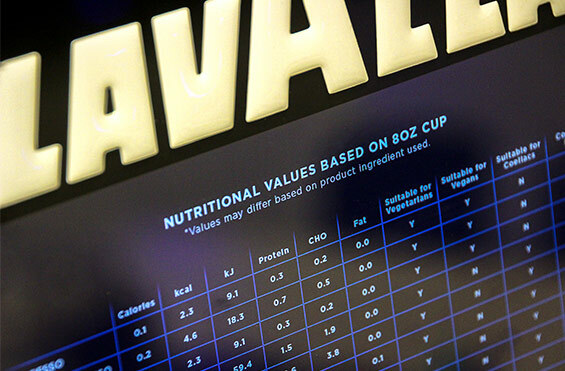 Your customers can also view nutritional and allergen information. 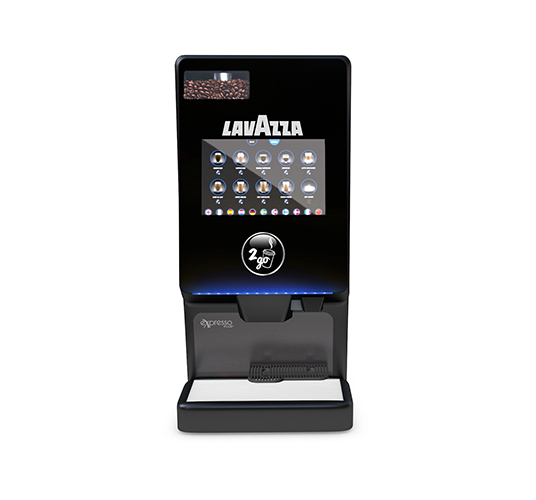 View the Futuro Prontissimo’s full product specifications.